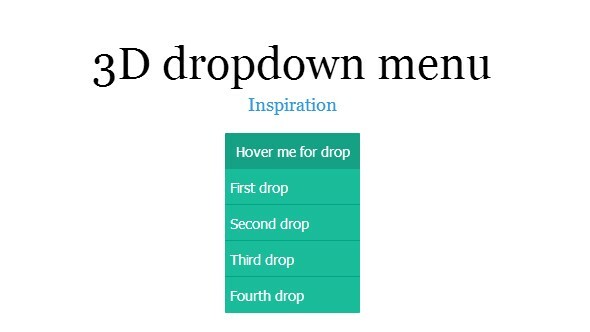 Every website need unique Dropdown menus and loading time should be fast so we have posted 25 Amazing Free HTML5 CSS3 jQuery DropDown Menus take a look at these free usable HTML CSS3 Dropdown menus with jQuery code. 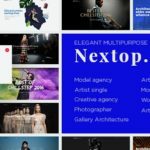 These dropdown menus can be used to impress your customers or visitors to make them navigate to any product or category through proper listing. 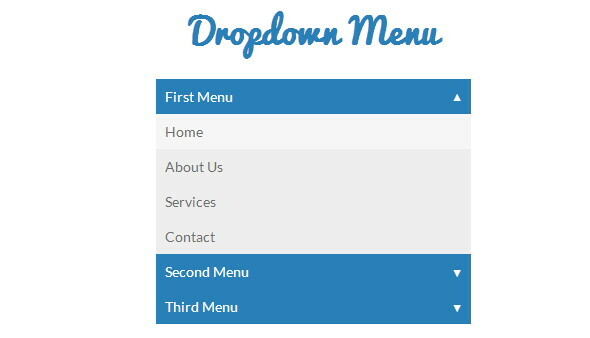 If you are working on a new HTML website template then, this will save your lot of time to make eye catching drop-down menu with responsive drop-down feature. 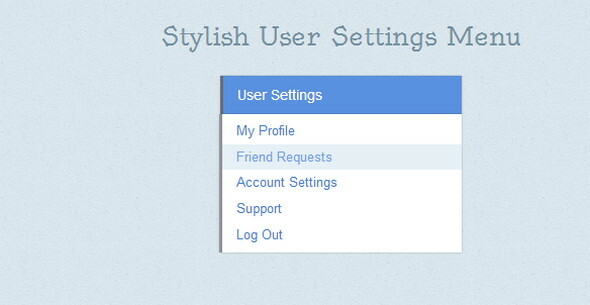 These dropdown have upto 4 level feature and can be easily color changed, effects and simplicity. 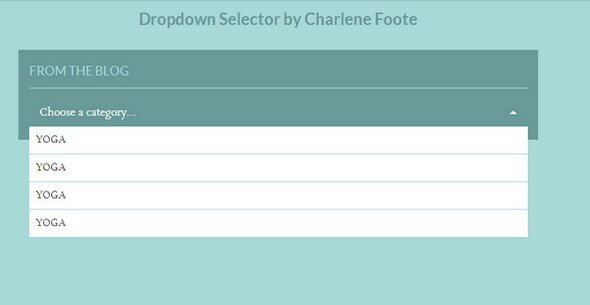 Its a friendly CSS dropdown list with clean and flat user interface design backed to it. 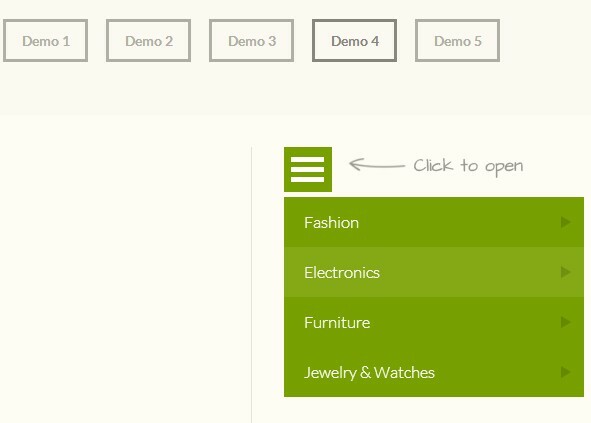 Using CSS3 animations and jQuery. First time using scss for real, it can probably be made with more simplicity. 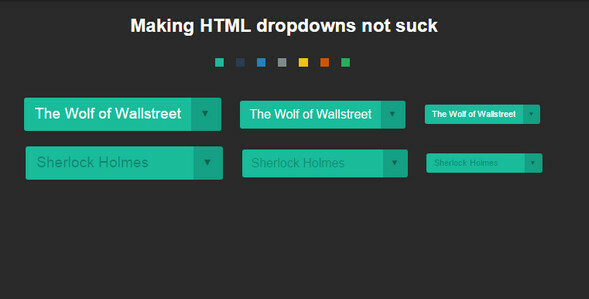 A html template with fully changable colors and list to create a superb dropdown list. 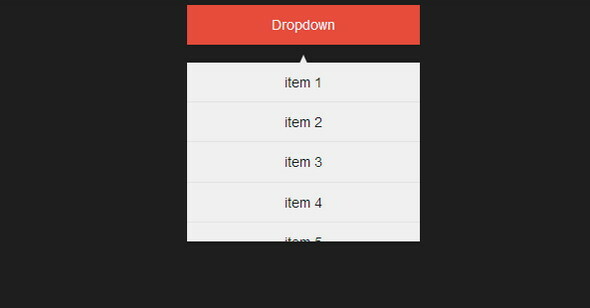 Tiny simple transparent looking dropdown. 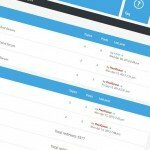 A simple dropdown menu to use on your navigation or sidebar menu. 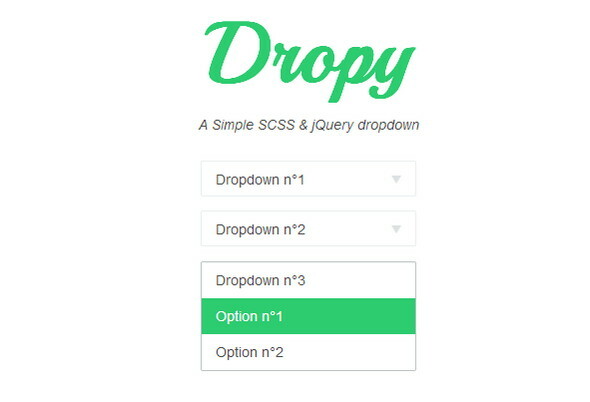 Just a simple dropdown using SCSS and jQuery. 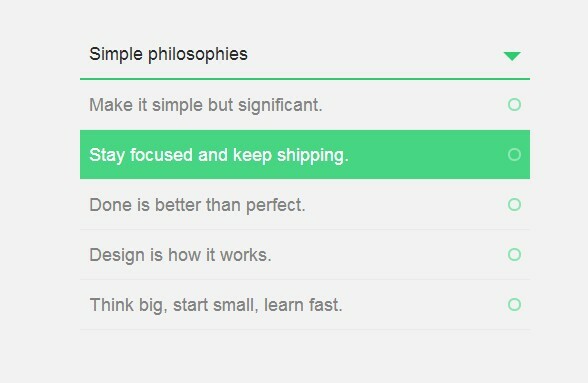 A minimal dropdown list made in pure css and css only. 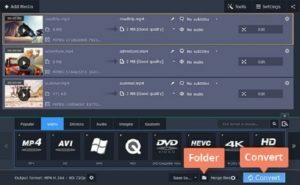 A scrolling dropdown solution made for long list of categories. 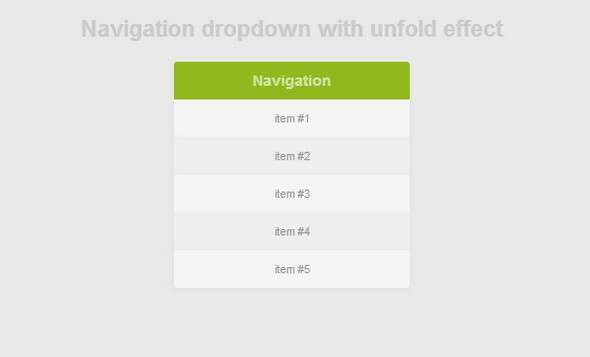 Pure CSS3 dropdown with super cool unfold animation will interest many of us. 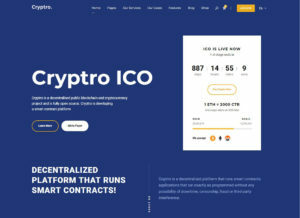 Meant for client site, but removed per client’s request, so I did not want to lose the good work . 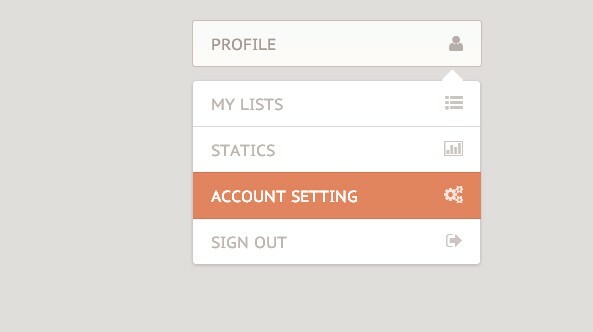 Stylish Custom User Settings Dropdown Menu with CSS. 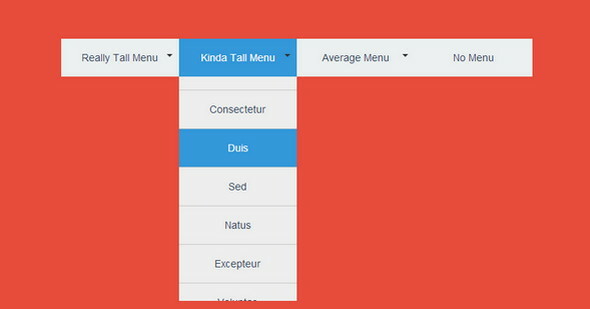 A better CSS3 only Dropdown menu. Dropdown enabled when hovered on the category list. 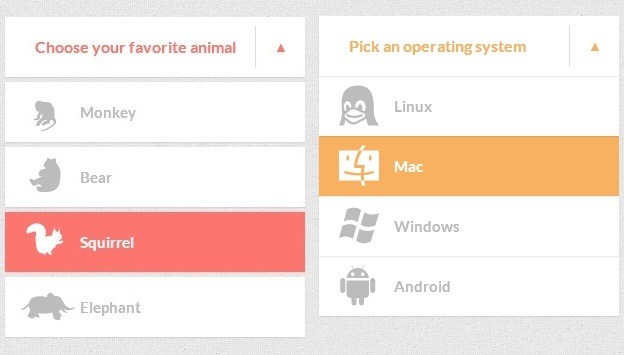 A friendly CSS dropdown list with clean and flat user interface design backed to it. All country flag selector with flags and country code. 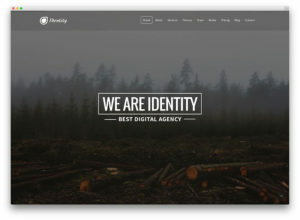 A floating dropdown for a modern website template. 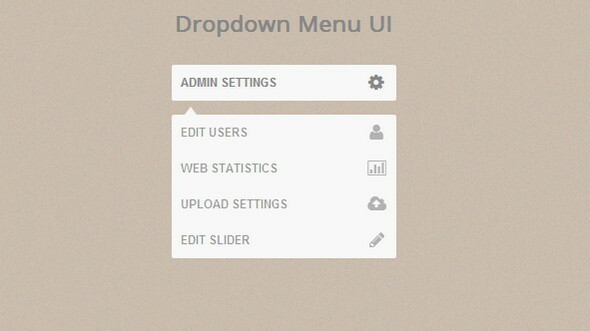 Inspired by a dribble shot this is one flat design for dropdown menu. 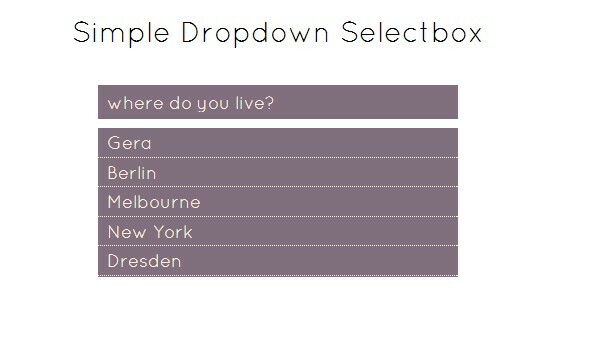 A little css jquery enabled dropdown to impress your visitors. 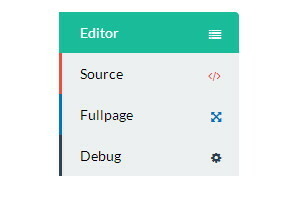 Fancy, little animation for a dropdown menu or list. 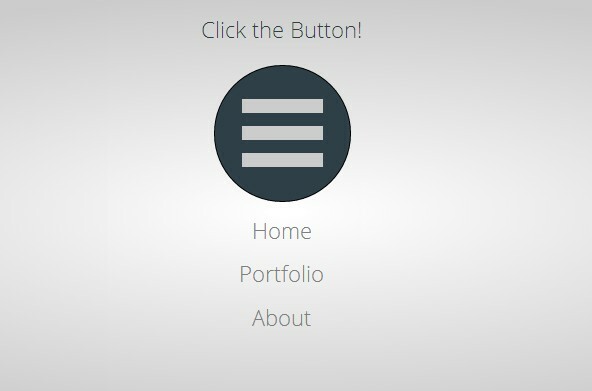 Using CSS3 animations and jQuery.